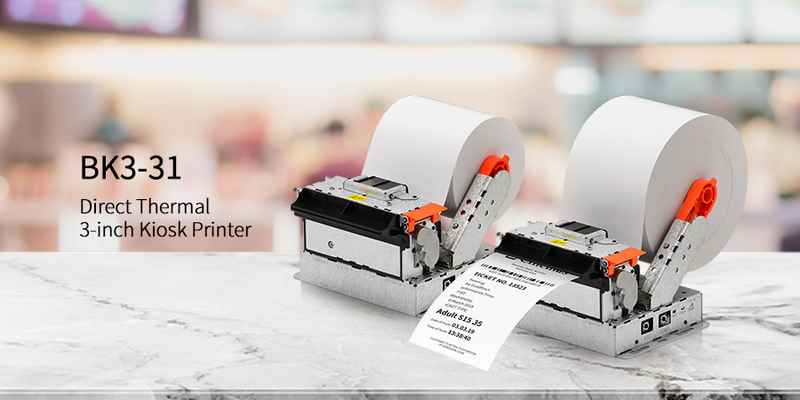 Many businesses requiring wireless printing solutions in markets such as Retail, Hospitality, Payment, Logistics and Warehousing are expanding and strengthening their wireless solutions using new mobile infrastructure technology. Wi-Fi connectivity was always a key factor in this trend but has historically been complex when linking up non-LCD embedded industrial printers to Wi-Fi networks. For instance, Ad-Hoc and Wi-Fi direct one-to-one network systems are popular methods for setting up Wi-Fi printers. However, the user experience to configure these networks has always been a challenge, requiring an understanding of various technical concepts such as node, encryptions, security, etc. 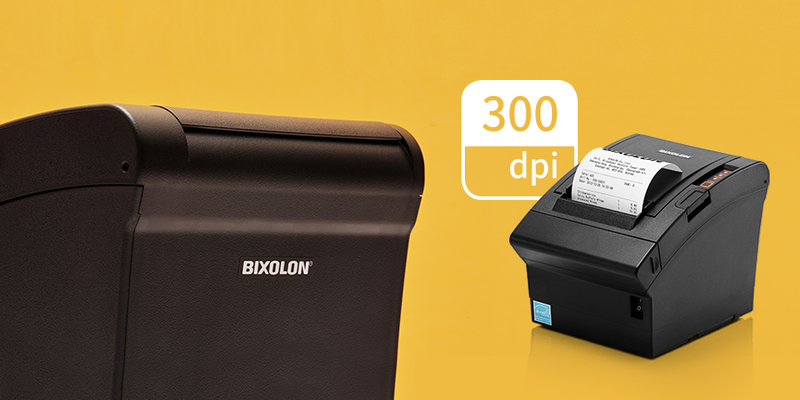 BIXOLON is aware of these issues and has provided a solution which removes the complexity of Wi-Fi networking its printers. Since 2017 BIXOLON has adopted a new mode called SoftAP onto a selection of its printers to enable easy Wi-Fi setup. Its printers enabled with SoftAP act as an access point (virtual router). 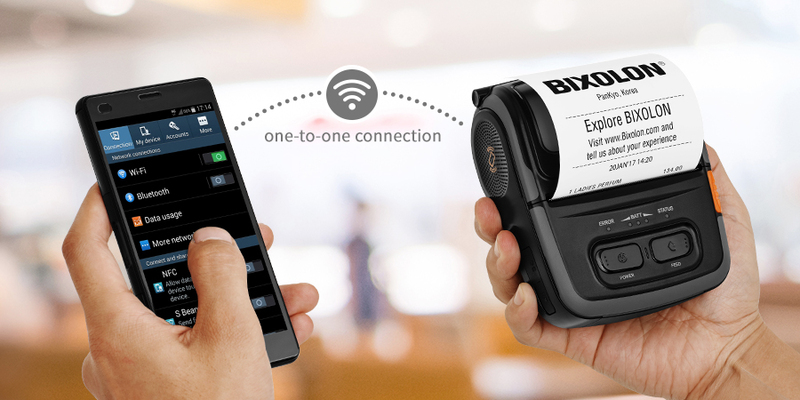 Users can then directly connect their mobile devices or computers with a BIXOLON printer (without using a Wi-Fi router) using the SoftAP function. The SoftAP mode establishes a wireless network using BIXOLON printers. In other words, when this mode is enabled, the printer becomes an access point(AP) requiring users to only know two pieces of information, the SoftAP’s network name (SSID) and password. The connection is then established via below steps. These steps are very similar to a normal AP connection procedure enabling easy setup without hesitation. For more information visit http://www.bixolon.com/ or alternatively speak to your local BIXOLON sales representative.